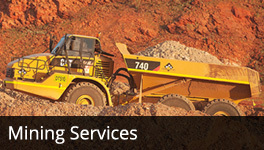 OUR FLEET OF TRACK MOUNTED CRUSHING AND SCREENING EQUIPMENT IS DESIGNED FOR FAST MOBILISATION AND ESTABLISHMENT AT LOW COST. 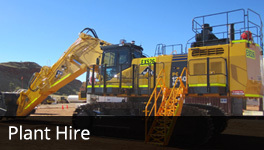 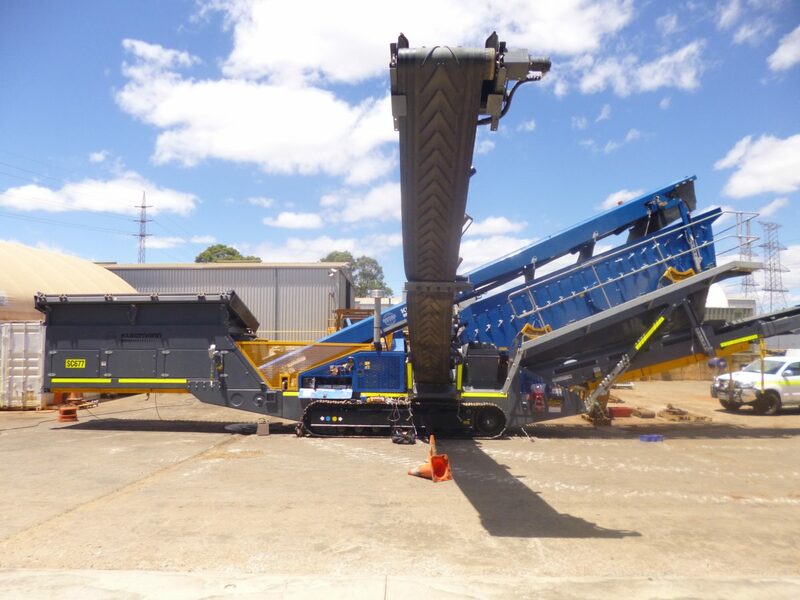 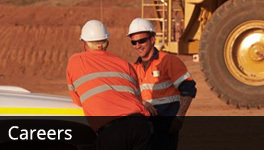 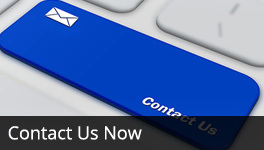 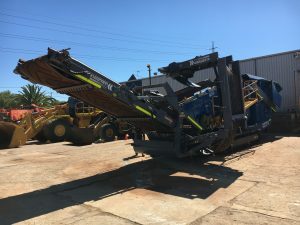 With a combination of Terex Finlay, McCloskey and Kleeman jaws, cones, screens and conveyors, we have all the machines needed for your long term crushing needs on either wet or dry hire or contract crushing basis, and have the in house expertise to ensure that the equipment you receive is fit for purpose and prepared to meet the requirements of the specific task it will be undertaking. 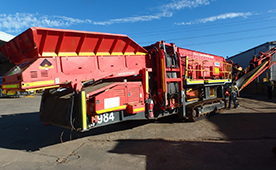 WPH has this Finlay 18 Metre Stacker available for hire nationwide. 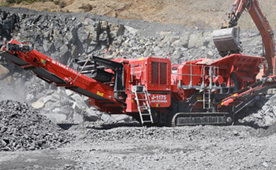 WPH has this Kleemann MS21AD Screen available for hire nationwide. 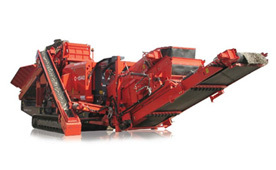 WPH has this Kleemann MS19D Screen available for hire nationwide. 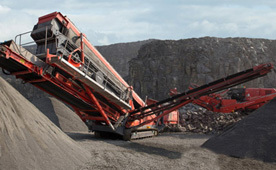 WPH has this Finlay 693 2 Deck inclined screen available for hire nationwide. 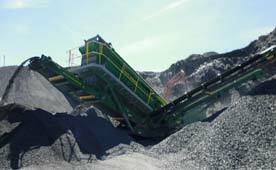 WPH has this McCloskey S190 2 Deck Inclined Screen available for hire nationwide. 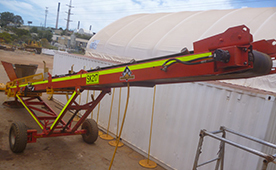 WPH has this McCloskey R230 Reclaimer Screen available for hire nationwide. 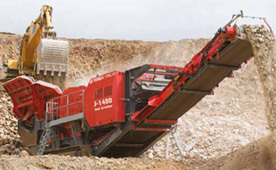 WPH has this Finlay C1550 Cone Crusher available for hire nationwide. 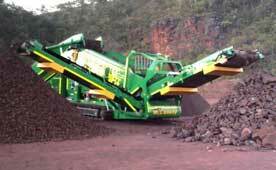 WPH has this Finlay J1175 Jaw Crushers available for hire nationwide. 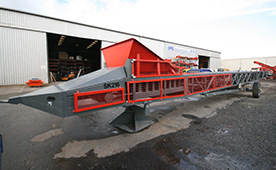 WPH has this Finlay J1480 Jaw Crusher available for hire nationwide.